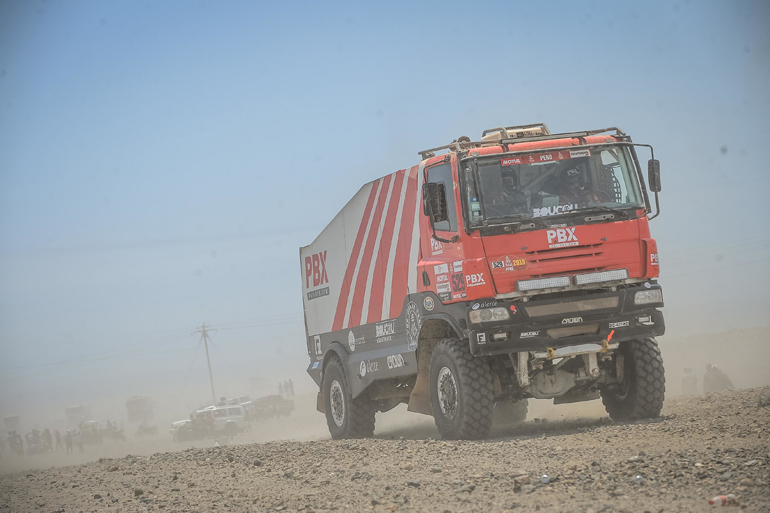 Palibex team has reached its goal at Dakar 2019: make it to Lima standing out for their assisting labor and their positivity and solidarity towards the rest of the participants. 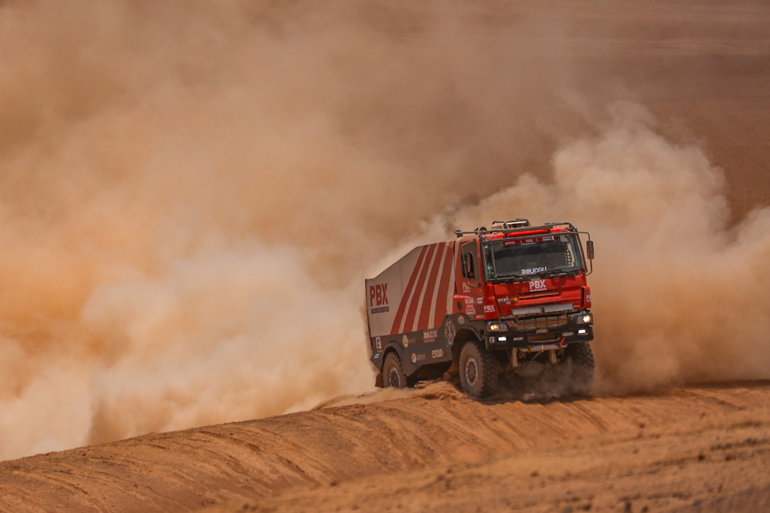 The help and logistic support that the PBX Dakar Team trucks have provided has been really important due to the sheer amount of rollovers and vehicles stuck in the sand this Dakar has had. Only half of the starting participants have been able to finish the 2019 edition of the Rally Dakar. Truth is the Dakar 2019 has been different for many reasons. It has been the first time this rally has taken place in just one country, making it the shortest Dakar in history both in duration and number of kilometres covered. Furthermore, we have seen “loop stages” for the first time, which start and finish in the same place. Finally, navigation has been really tough due to the multiple hidden dangers that the peruvian dunes hold. 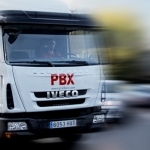 Both Palibex team trucks had accidents during the rally. The 6×6 MAN driven by Jordi Ginestá fell off a cliff during the first stage, suffering serious mechanical problems that luckily did not make them abandon the race. On the other hand, the 4×4 truck rolled over during the sixth stage, and its driver Jordi Celma had to be evacuated to the hospital due to a severe back pain. As soon as the competition was over, the team thanked Palibex and Llerandi, Crown, Fieldeas and Alerce, the other co-sponsors of PBX Dakar Team. Moreover, the team also thanked all the employees and associates that supported the team during the entire rally on social media platforms. Finally, the team manager Juan López was recognized for his empathy and collaboration with the rest of the participants as well as his job reporting daily updates about the PBX Dakar Team on the blog and the Youtube Channel.